One of the two debutants last year, the Gujarat Lions, a team assembled on the back of smart buys and clever calculations, took off to a great start in the beginning of the season. A breakdown towards the end of the tournament last year saw the Orange Army throw away a golden opportunity to have a go at the title in their first attempt. One year later, now in their last season as an IPL franchise, the Lions have yet again captured unknown players to fill in the gaps around their bigger stars. Yet, Suresh Raina is a pale shadow of his former self, Dwayne Bravo has retired from international cricket, and Brendon McCullum is also an ex-NZ player. Their biggest star, Ravindra Jadeja, is out with injury, and Dwayne Bravo is also set to miss the first leg of the tournament. In such a scenario, it’ll be up to the younger lot to step up and face the challenge. This man can take some credit for taking brand IPL to the heights it is on now. 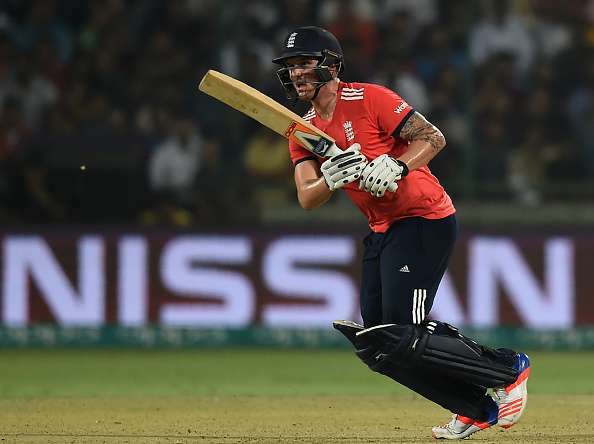 His swashbuckling century in the first ever match of the tournament set the ball rolling. 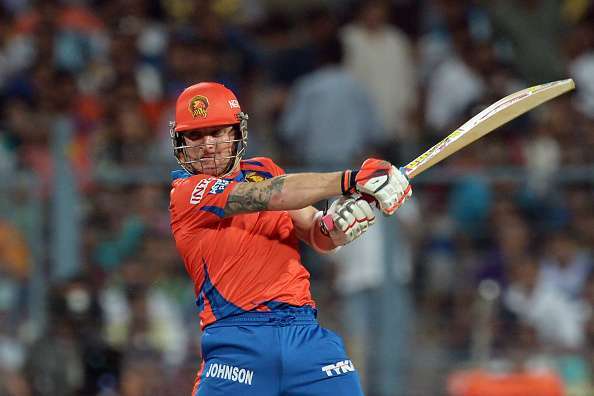 He might have retired last year, but Brendon McCullum still has enough explosives in his arsenal to demolish the best of bowling attacks. He had a lacklustre Pakistan Super League, but trust the Kiwi to fire all cylinders in the tournament he absolutely loves. Last year, McCullum couldn’t get going for the Lions: the additional burden of captaincy in the first few matches must have had an effect on him. He managed just one fifty in 16 games, and looked off colour. The Lions’ most expensive buy in the 2017 auctions, Jason Roy is an addition to the long list of potential opening partners for Brendon McCullum. He has been in fine form for the England team, and came in the limelight after a stunning performance in the World T20 last year, and also impressed in the India series, notching up 50+ scores in each of the innings. The swashbuckling opener, in the company of an equally explosive Brendon McCullum, can turn the heat on the opposition in the first few overs. Given that there are dependable middle order batsmen to follow, Roy can go for the kill straight away.